Looking to BUY or SELL a Honda Car? 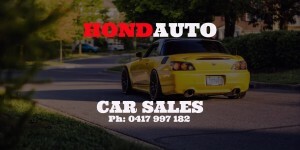 Speak to our friends at Hondauto Car Sales (LMCT 11882) or call 0417997182 or click here for their website. 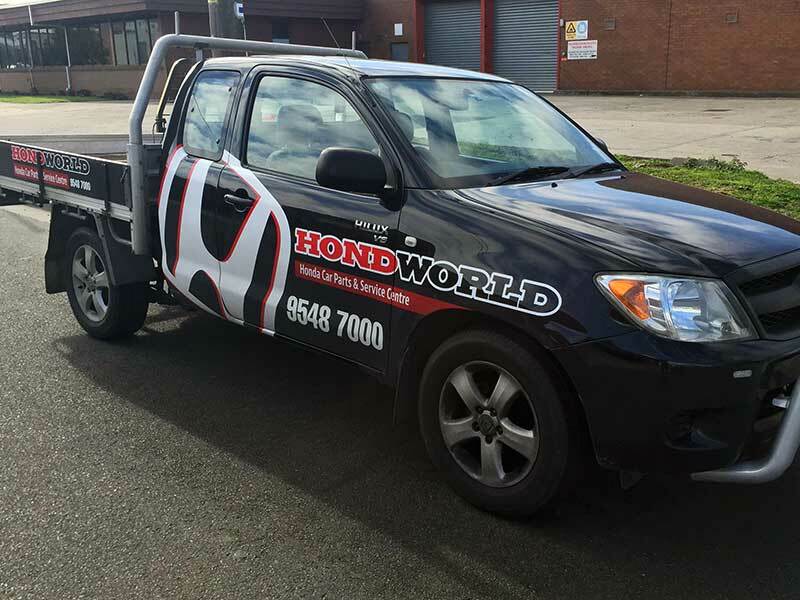 Hondworld is Australia’s Leading Honda Car Wrecker, Service Centre and Transmission Reconditioning Specialists. We offer log book servicing from just $165.00! VACC accredited, FREE courtesy car and optional tow truck pickup. We also provide a comfortable lounge area if you prefer to wait while your Honda is being serviced or repaired. New and used Honda car parts at the lowest prices! 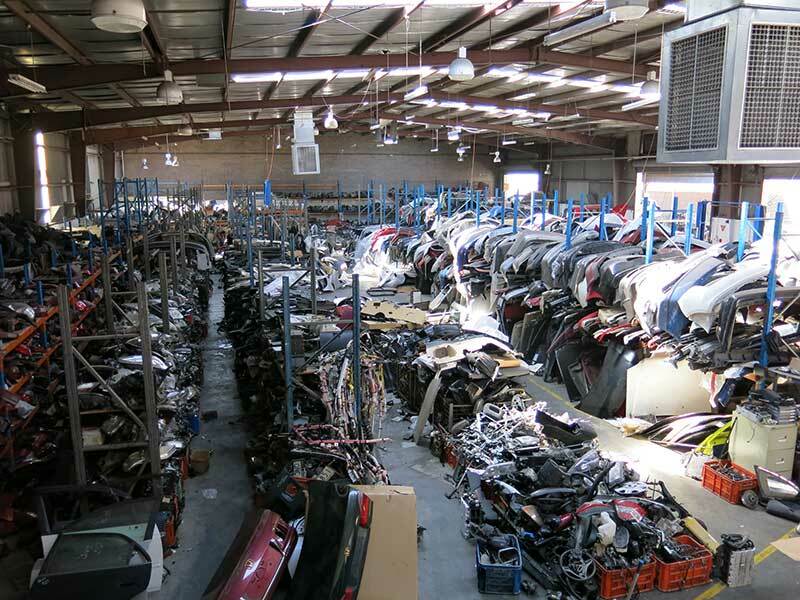 Hondworld has 1 acre of Honda car parts under cover! Our experienced technicians hand-pick and test all parts before delivery. We also have an extensive Honda workshop offering you an optional fitting service and all mechanical requirements for your car. Our experienced staff will assist you in diagnosing problems and suggest what parts you might need. Hondworld rebuilds Honda auto transmissions and manual gearboxes using Honda genuine parts. 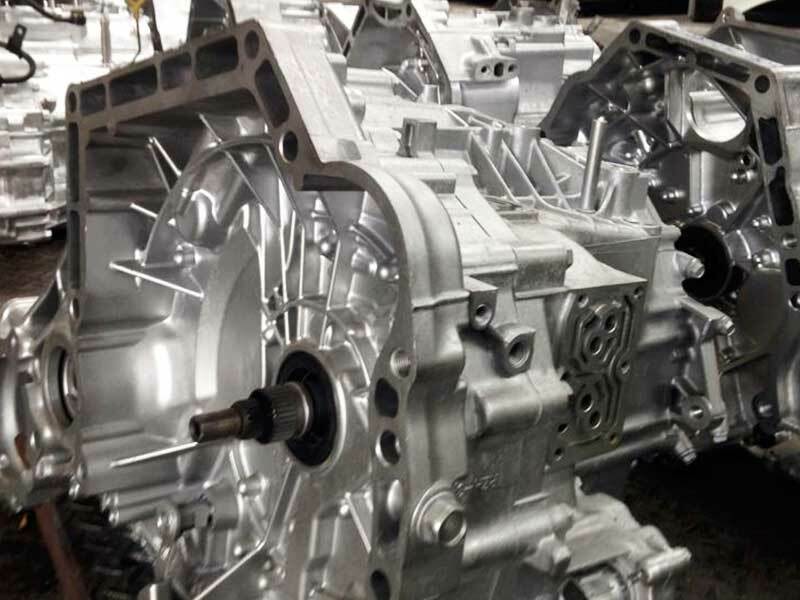 Fully reconditioned or second-hand transmissions available. Our technicians have over 40 years experience combined. We strive to offer you the best service at the lowest price. Convenient and fast Australia wide delivery. Our Honda car parts specialists and mechanics will carefully choose all parts and go to effortless measures to test and deliver the best quality parts at a fraction of a new part price. We also offer FREE delivery within metropolitan Melbourne*. Please complete the form for a quote and availability on parts. Fast-track your enquiry by emailing a photo of the part(s) to info@hondworld.com.au. Helps identify vehicle model and parts availability. Click here to learn more about VIN numbers. Hondworld is a family owned and operated business established in 1999. We're proudly one of the largest Honda parts and servicing centers in Australia. Hondworld has 16 experienced technicians, 11 hoists and over 200 cars on site. We supply genuine Honda parts and brand new certified aftermarket parts for Honda cars built in 1989 to the latest models. 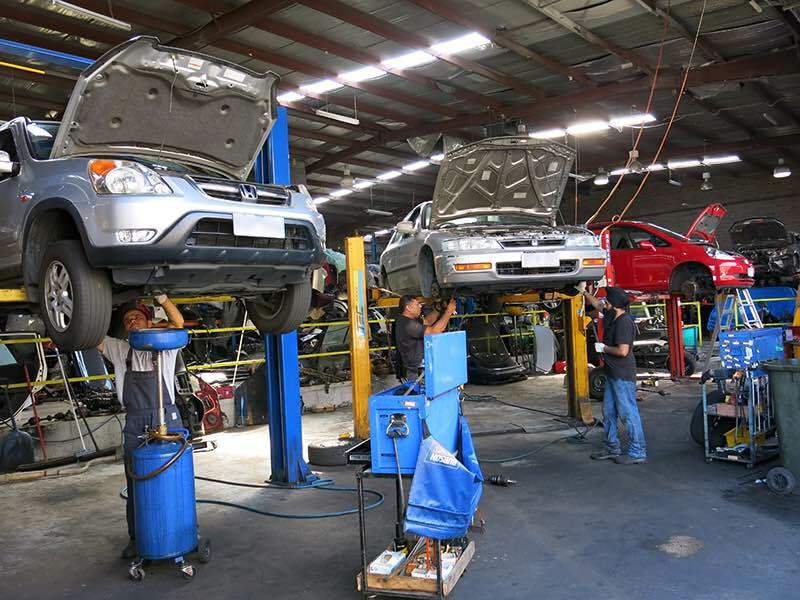 We'll find your Honda's problem fast and locate the right parts at the lowest price to fix it.